I am 75 years old and am fortunate to have been trained by Amanda over the last 5 years. Amanda has a background in education and it is evident that her teaching background is responsible for making her a superb instructor. 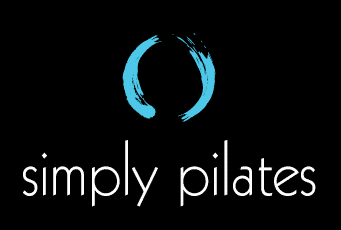 Thanks to Amanda, I’m more aware of my body and am amazed by what pilates has done for me. It helps to keep me in shape and moving!